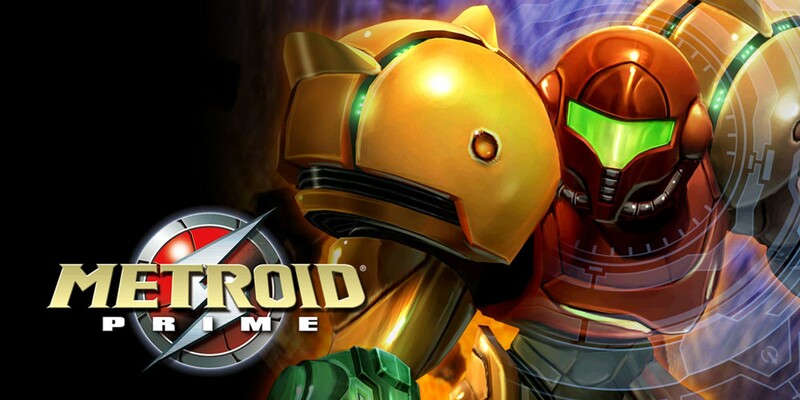 Game Informer senior editor Imran Khan has provided some additional details about the current state of Nintendo’s plans for Metroid. Something that has been rumored in the past is Metroid Prime Trilogy for Switch, though it has yet to be announced. Khan says that it’s “been long done” and it was supposed to be announced last month. Why that didn’t happen is unclear. Aside from Metroid Prime 4 and Metroid Prime Trilogy, there’s apparently “more Metroid stuff” in the works. Khan believes Metroid Prime 4’s delay “adjusts their schedule a bit,” which may or may not include Trilogy.